A warm, breathable base layer is key to comfortable camping in the fall, winter, and spring. 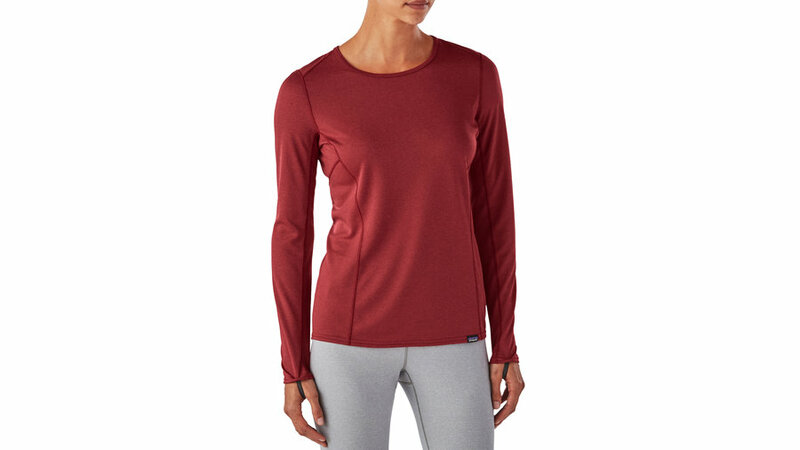 This versatile top has odor control fabric so you can backpack in it for days without scaring off your hiking buddies. Both the and versions are made with recycled polyester, Fair Trade Certified sewing, and Bluesign approved fabric. 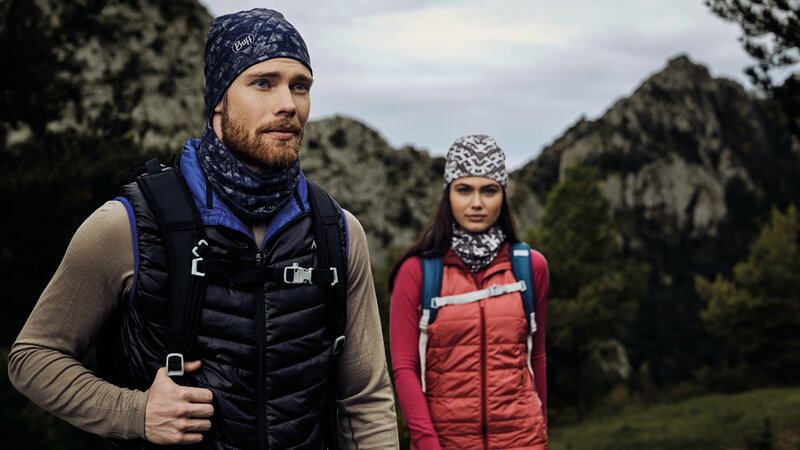 A sturdy bandana is one of the most versatile camping accessories. 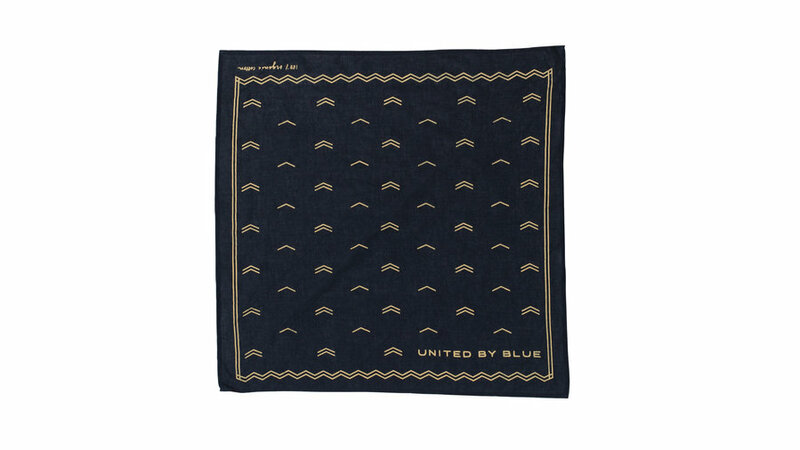 This soft cotton square from United By Blue can do everything from help you keep the hair out of your face to leave no trace with a runny nose. Your purchase helps protect the environment too – the company removes a pound of trash from oceans and waterways for every item sold. 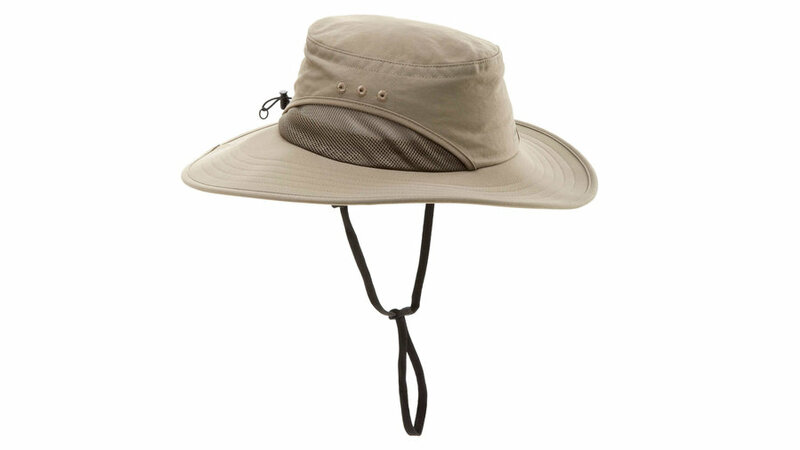 Protect your head and neck all day long with this wide-brimmed hat. It comes in two sizes and a rear toggle so you can get the right fit. Mesh panels along the sides provide ample ventilation. 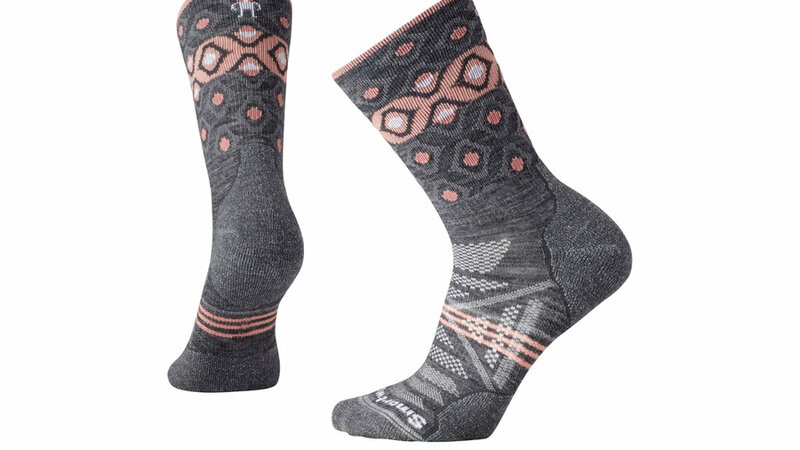 From snuggling up in a sleeping bag to hitting the trails, these Smartwool medium crew socks will help regulate temperature and moisture. An elasticated arch keeps the sock snug and prevents it from slipping in your shoe. 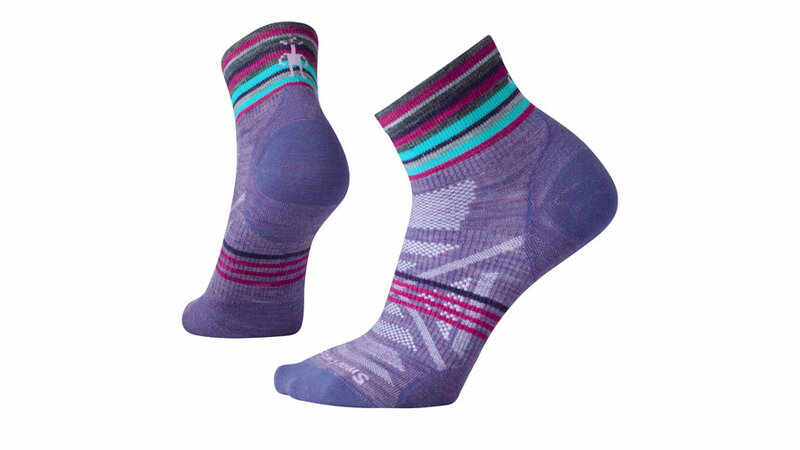 With 66 percent Merino wool, the made-in-America socks will also help beat boot stink. These light-weight socks were built to fit women’s feet without bunching. The mini crew cut keeps debris out without overheating. Mesh venting and ultra-light cushioning make it easy to comfortably go from boots to running shoes. 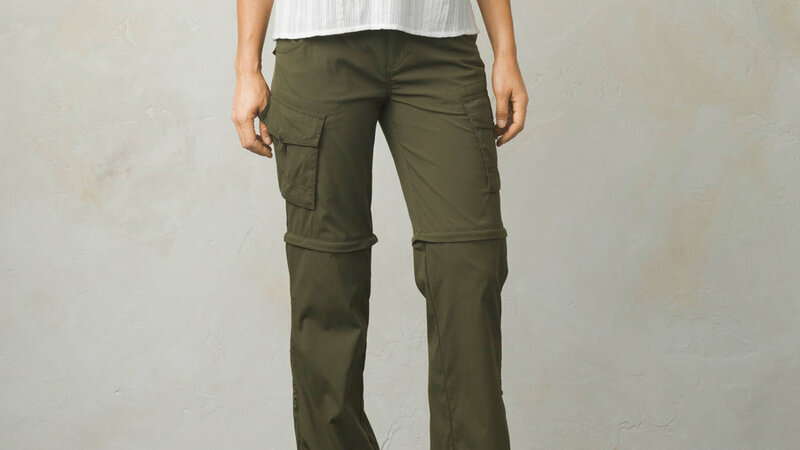 Prana’s convertible pant does it all (they make a similar , too). 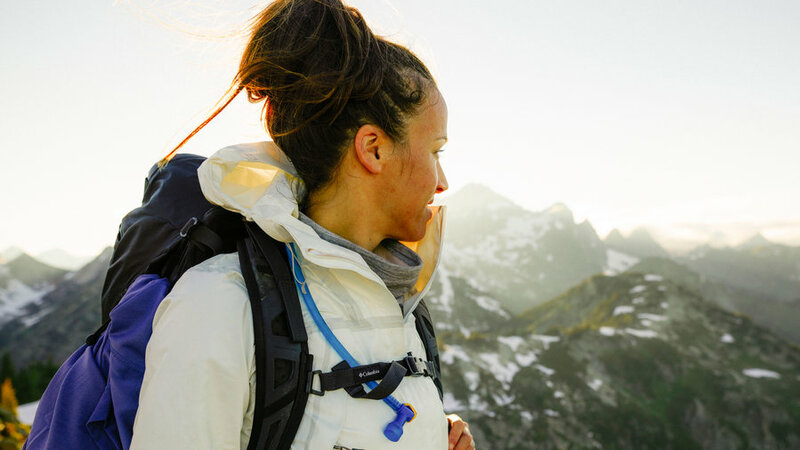 Cool mornings or unexpectedly warm hikes won’t catch you unprepared. Roll up the bottom with internal tabs to create capris or zip off into shorts. The ripstop, water-resistant fabric keeps you warm and protects against stains and other damage. 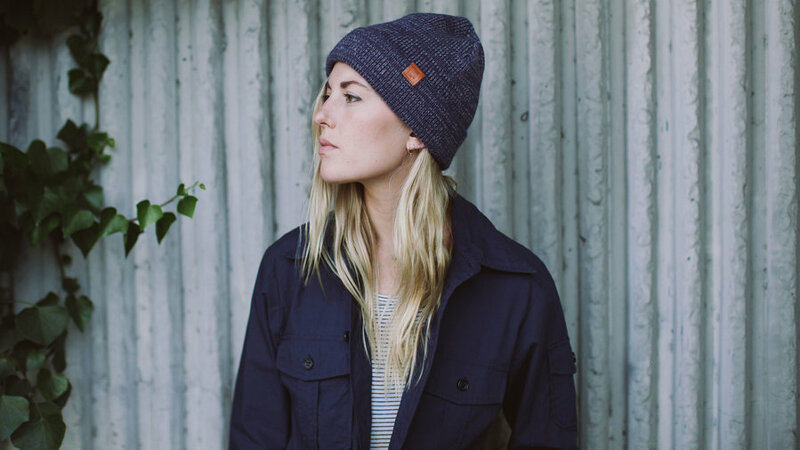 Los Angeles-based Yellow 108 makes their Mystery Beanie with 100 percent salvaged hemp, organic cotton, and acrylic. Pull on the toasty beanie to keep your noggin warm on cold nights or early morning hikes. Nothing can ruin a camping trip quite like cold hands and feet. 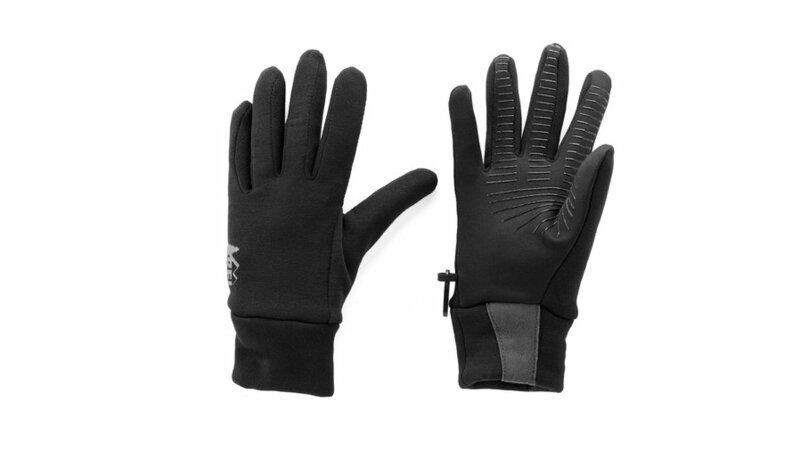 REI’s Polartec gloves stretch so you can comfortably move your hands. Silicone grips along the palms and fingers make it easy to sip on your coffee or whip up breakfast without dropping anything. Slip them into a waterproof shell to outlast bad weather. Sometimes sunscreen isn’t enough. This buff blocks 95 percent of UV rays so you can stay out without worry. 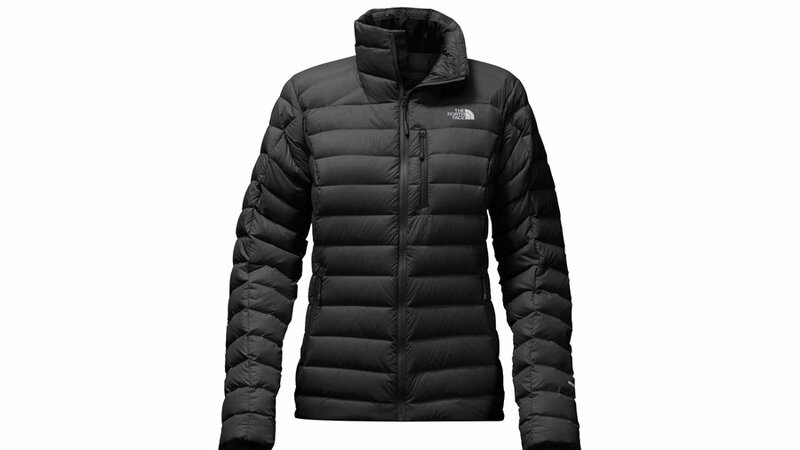 The soft fabric is made to remove moisture and protect from high temperatures. A single buff can be worn more than 12 ways to customize protection and warmth. 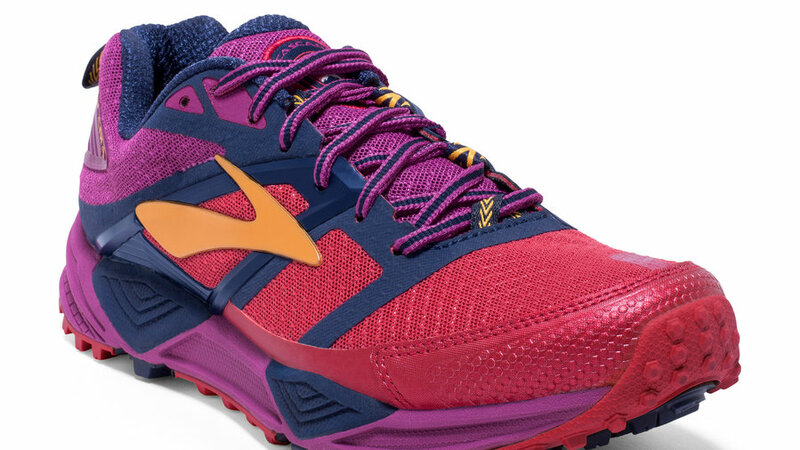 These lightweight shoes were made for trail running and casual hikes. Their breathable waterproof upper keeps your feet dry while the rugged soles grip the trail. The shoes come in and sizes. Note: Always make sure to get your hiking shoes fitted by a professional and look for a more sturdy boot for backpacking. 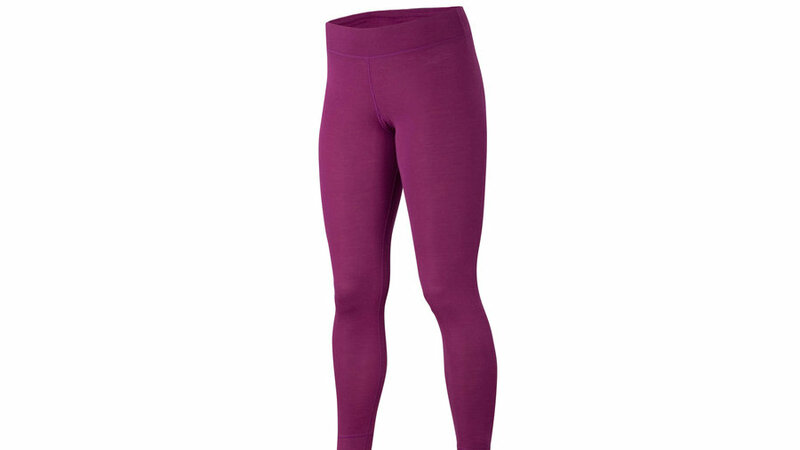 Low temperatures are no match for Ibex’s cozy long underwear. Available in and , this cozy lightweight merino rib-knit base layer is ideal for staying warm all night or layering until the chill has worn off. This recycled polyester shell protects against rain and cuts wind chill without the use of toxic PFCs or dyes. The and jackets are an easily packable layer so you can be ready for anything at the campsite or on the trails. You can’t beat cozying up to the fire in this toasty jacket (also available in ). The jacket is made with responsible 800 fill goose down to trap warmth, and an alpine tailored fit means you can easily move around or climb without the cold slipping in around the edges.